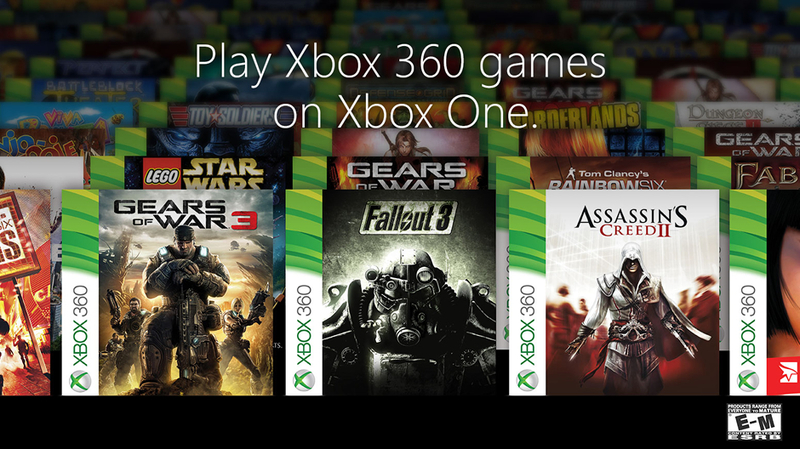 104 Xbox One Backward Compatible Games will be available for play on 12th November. Check out the full list here. The Xbox One “New Experience” update arrives on November 12, which also includes the long-awaited backwards compatibility feature for playing Xbox 360 games. As well as playing Xbox 360 games users will also be able to take advantage of all other services available to them as Xbox One owners such as streaming to Twitch accounts or their windows 10 devices.